The college is recognized by Government of Karnataka and is affiliated to RGUHS Karnataka, Bangalore. The courses offered in this institute are all recognized by Central Council of Indian Medicine, New Delhi. Admired by the way when his wife was diagnosed and treated by an Ayurved physician, when all other medical systems failed, late Sri Basappanna Mallappanna Kankanawadi a retired police officer and a great philanthropist, in 1933 established this institute by donating all his retirement earnings of rs.50,000/- with the intention and vision ‘to revive propagate and develop AYURVEDA’ the Indigenous mother medical system of world. 1933 – Karnataka Ayurved Vidyapeet Society Established Shri B M Kankanawadi Ayurved Mahavidyalaya at Lingaraj college campus. 1938 – College & Hospital Shifted to Its own building at Khasbhag Belgaum. 1964 – College Shifted to Shahapur (existing building, Inaugurated by the then – Chief minister of Karnataka Late Sri S. NIJALINGAPPA). 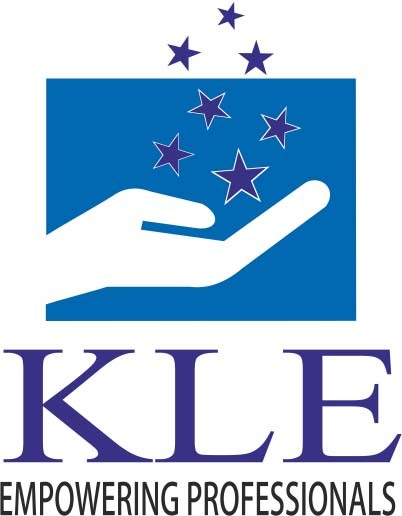 1990 – The Institute was taken over by KLE Society Belgaum. 2005 – Hospital Shifted to New Building in College campus Shahapur Belgaum. 2008 – Construction of Library & PG block. To explore the magical formulate of folklore medicine.